Showing results by author "Amanda Owen"
Amanda Owen's The Power of Receiving: A Revolutionary Approach to Giving Yourself the Life You Want and Deserve presents a new paradigm for the 21st century - a philosophy that values receiving as much as giving and demonstrates that giving is enhanced when receiving is embraced. 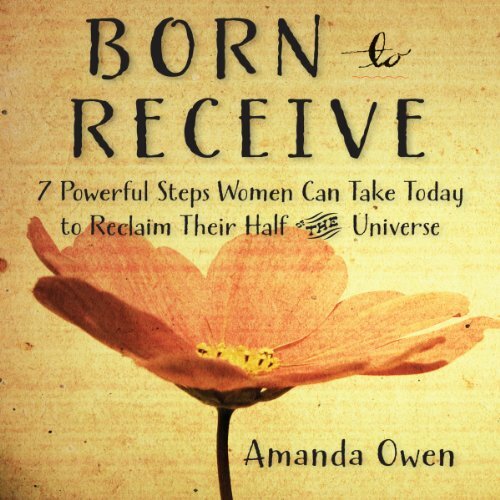 With the formula: Believe + Receive = Achieve, The Power of Receiving presents a wholly original yet easily accessible road map for people to follow, showing listeners how to restore balance to their over-extended lives and attract the life they desire and deserve. This skeptical reader pleasantly surprised! 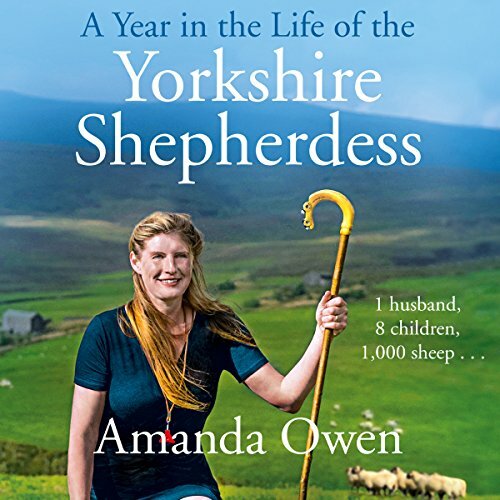 In Adventures of the Yorkshire Shepherdess Amanda brilliantly evokes life on the farm, as the whole family search for a missing new-born calf, much loved Shetland pony Little Joe defends his honour and the brutal winter of 2018 almost brings her to her knees. As busy as she is with her family and flock she also manages to transform a damp and dark old house into a dream home. Funny, charming and filled with unforgettable characters, this audiobook will delight anyone who has hankered after a new life in the country. Discover the seven secrets women can use to get ahead in the world! 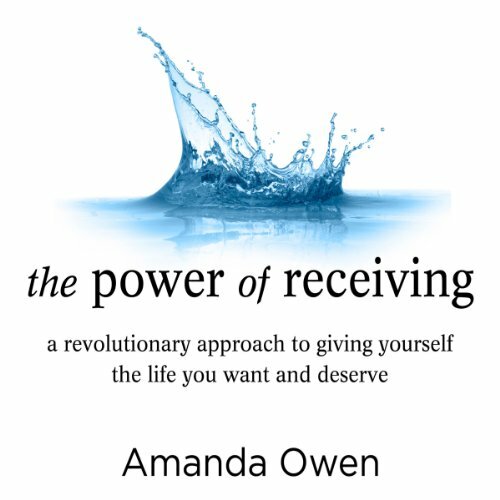 This audiobook from consultant-coach Amanda Owen (author of The Power of Receiving) presents self-improvement strategies for women and a radically different approach to helping them achieve their goals, reduce stress, and create better health and happiness by using the power that already exists within them.